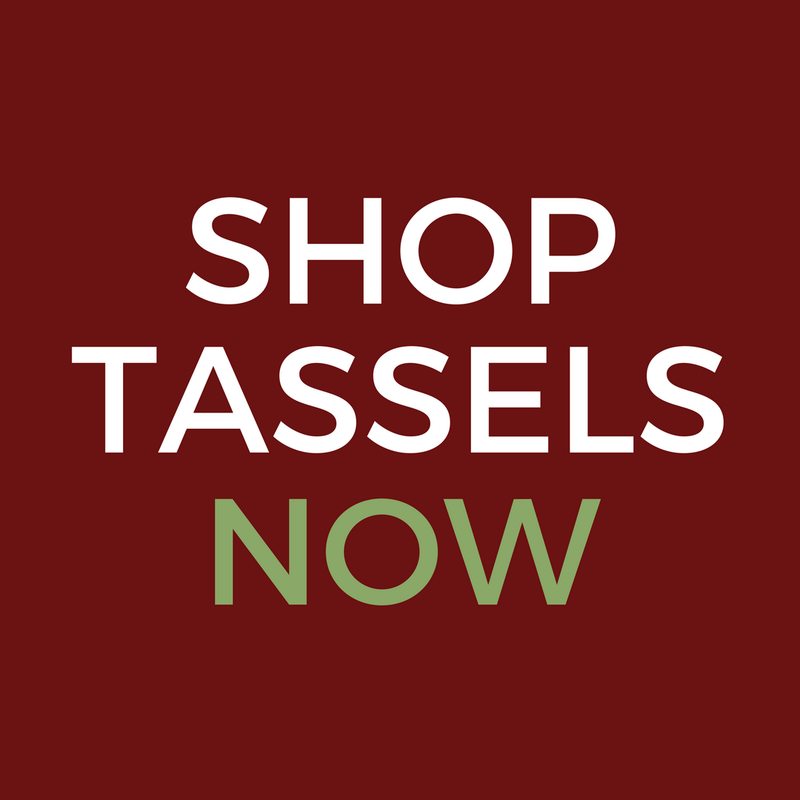 Happy Thanksgiving from Classic Tassels and More! Our alarm went off before the sunrise this morning and our turkey is roasting in the oven. Our bread dough is rising in the warmest corner of the house (the laundry room, of course!). Our pies are hidden from little hands ready to swipe a finger through the whipped cream on top. 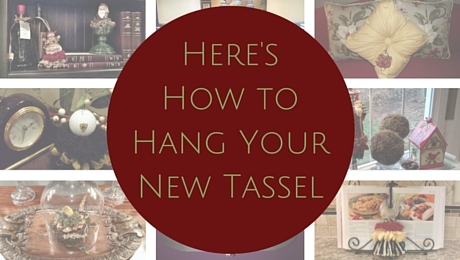 And our coffee… Continue reading Happy Thanksgiving from Classic Tassels and More!